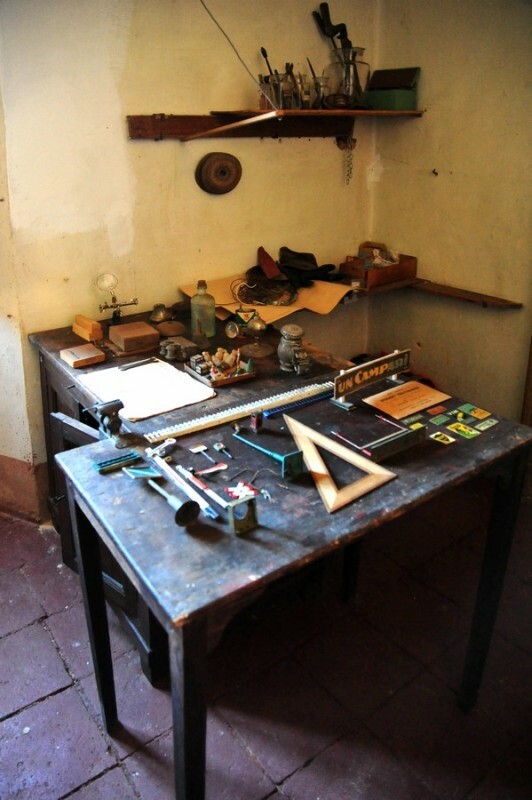 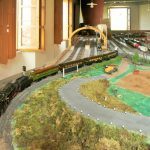 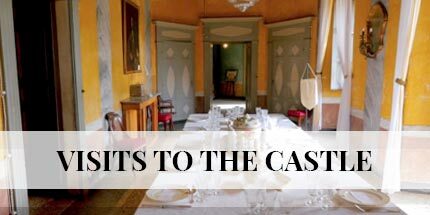 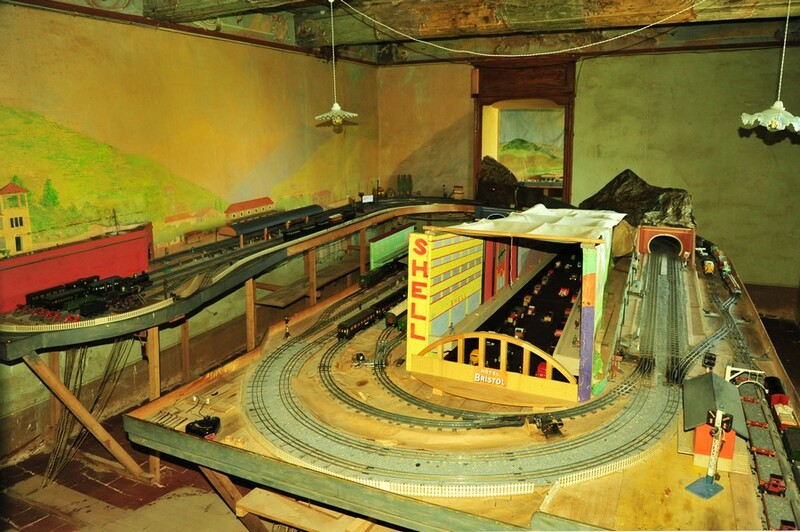 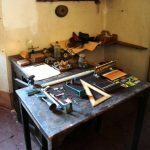 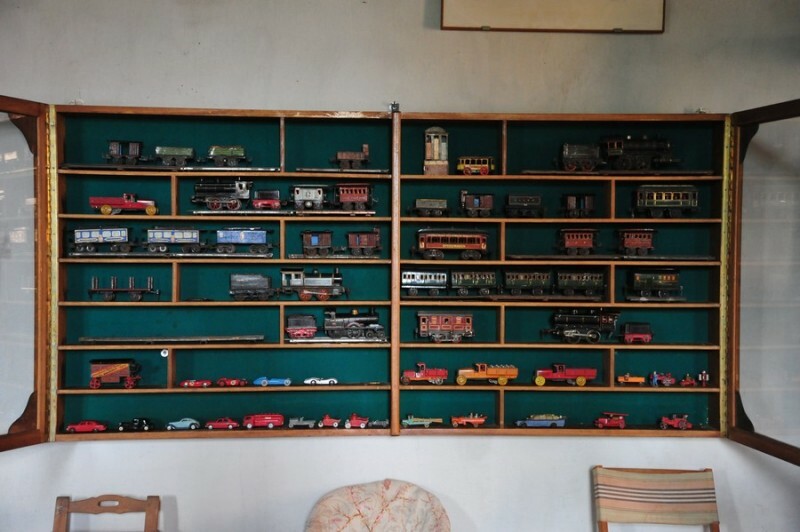 The third floor of the castle preserves a precious rarity, fruit of the passion for miniature trains that the earl Edoardo Beraudo di Palormo cultivated since 1896 and for the rest of his life. 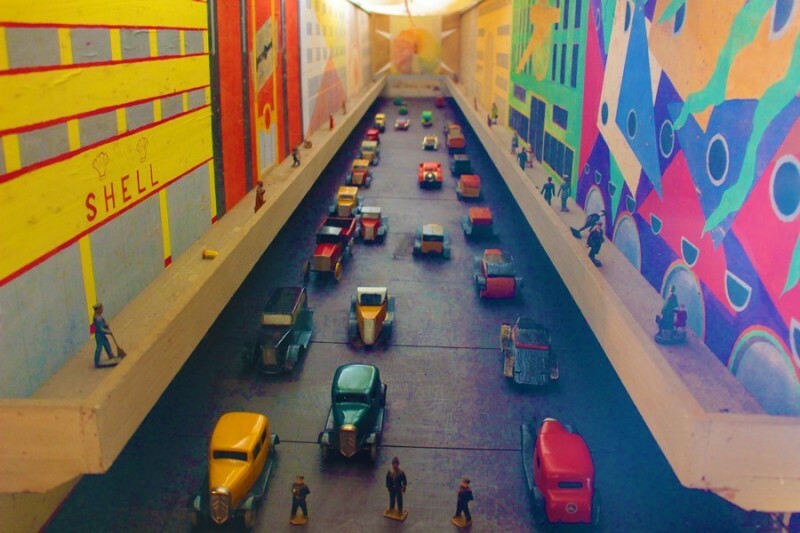 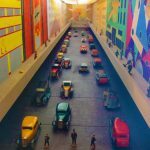 On a huge structure of the time, stretching over three halls, trains run in a scale of 0, crossing landscapes painted on the walls, galleries bored on the walls too, passenger stations rich in details and a gigantic goods station. 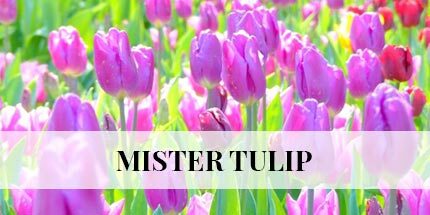 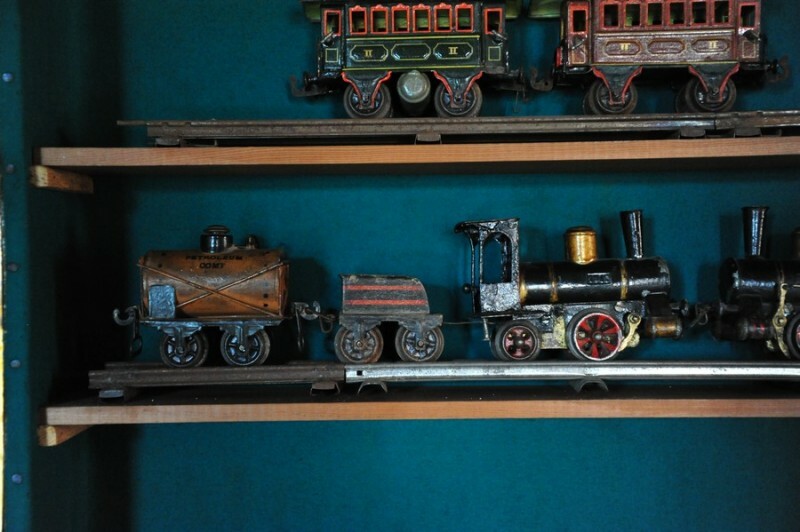 The tour starts with the visit to the collection of spring trains from 1895 to 1914. 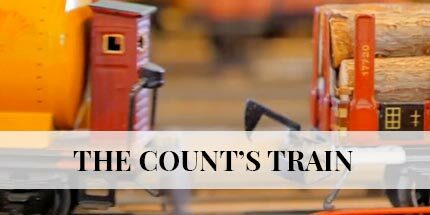 Two of those trains run over their own ring. 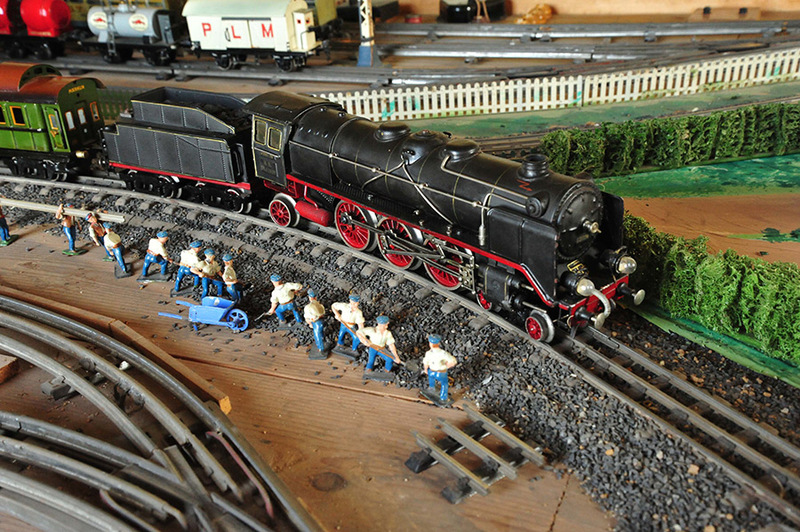 Then you can see a real steam train showing the power of that old system. 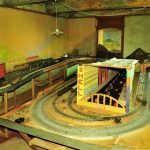 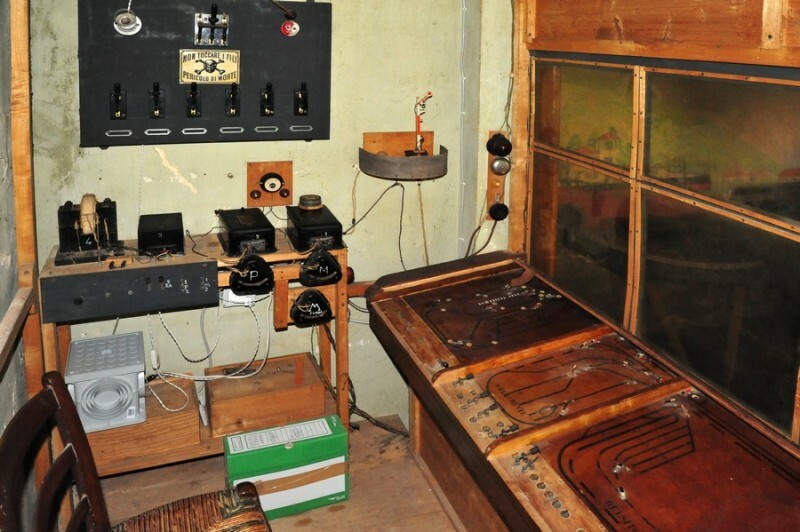 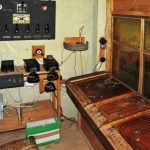 At last you are shocked by the great circuit, electrified from 1920 to 1940. 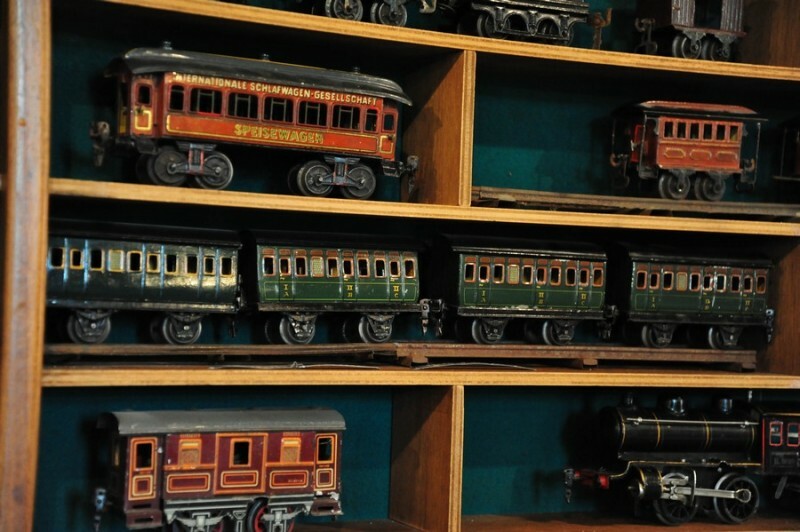 You can admire the splendid models of Marklin locomotives and locomotories and 130 carriages and wagons produced by Marklin and Hornby. 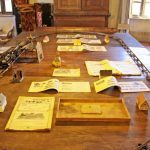 There are also documents and cartographies of the construction of railways and tunnels, technological innovations that used to raise enthusiasm in our grandfathers, whose interests are witnessed by those models. 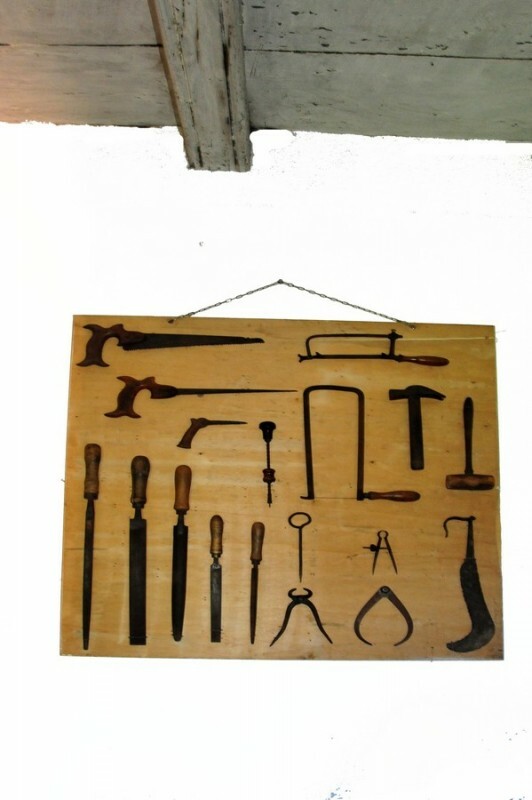 The paintings upon the 18th century lacunar ceilings: elves , goblins, alchemists seem to survey and take care of this secret wonder at which four generations of adults as well as of children of the Beraudo di Palormo family used to rejoice. 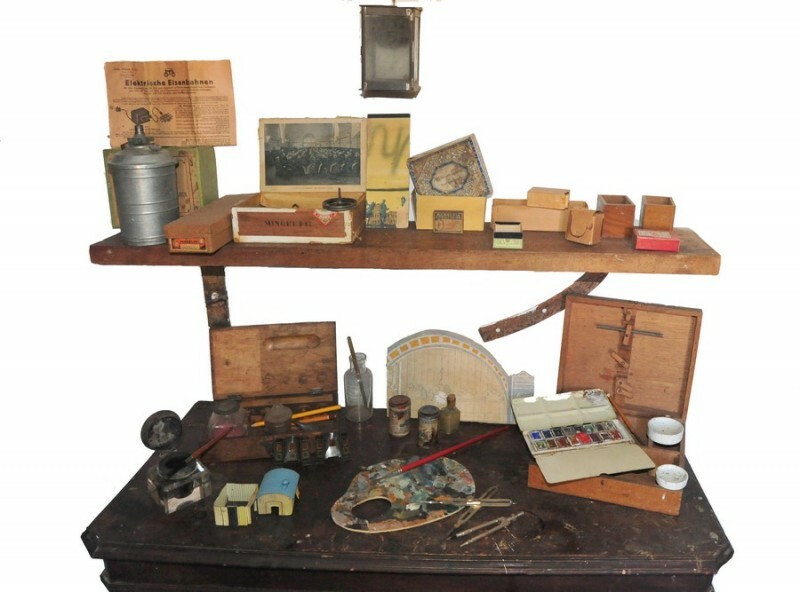 Nowadays this marvel is offered to fans, collectors and to schools. 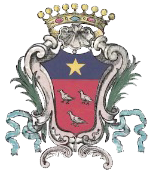 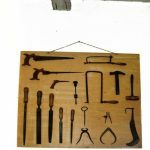 Edoardo Beraudo di Pralormo ( 1877-1954) , uncle of the present owner of the castle, Filippo Beraudo di Pralormo, was an electro technician and a farmer . 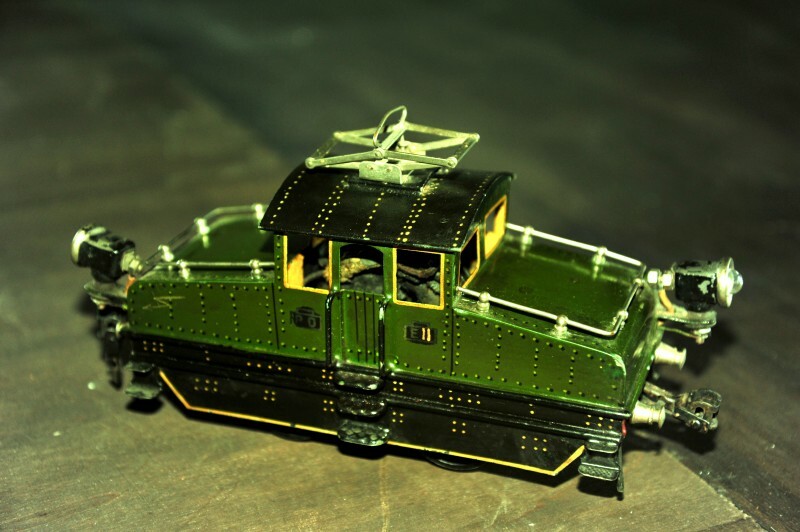 Artillery Officer during the first world war, he cultivated three great passions: miniature trains, opera and radio. 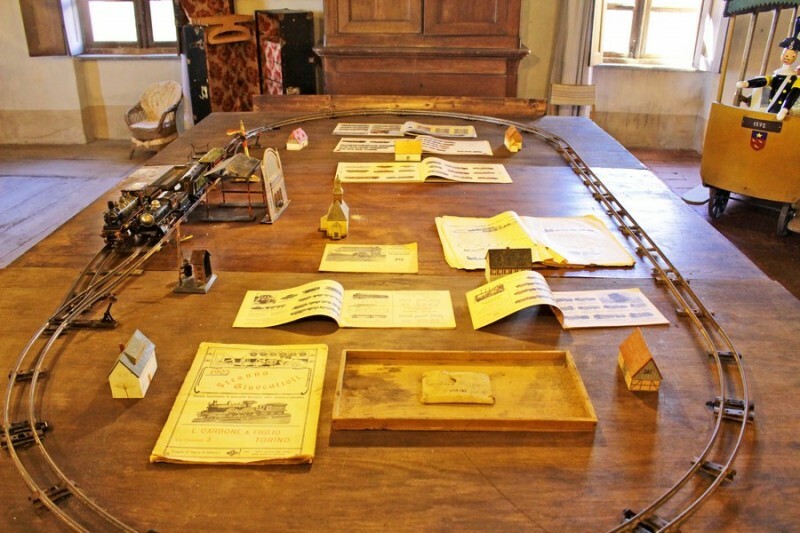 The XIX century was characterized by the construction of railways all over the European states and Piemonte, even before the Union of Italy , had already built important connections as the railway Turin- Genoa. 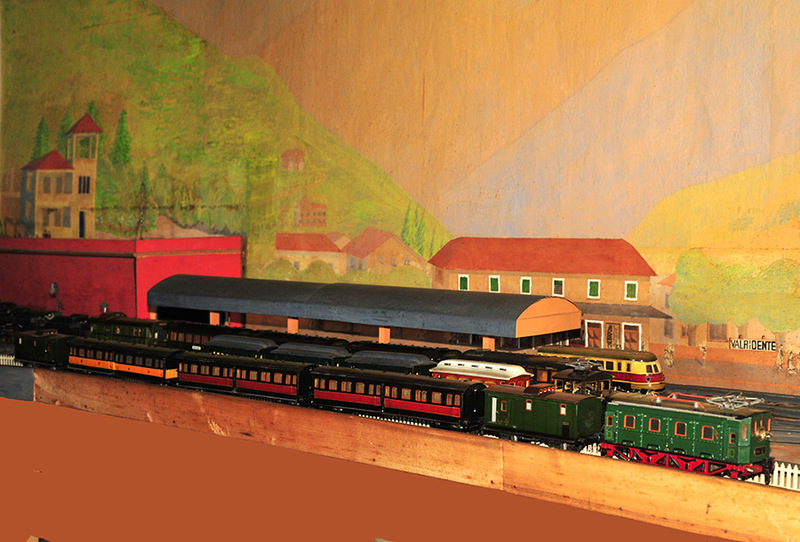 Turin, after the examples of other European cities , had realized its tramline. 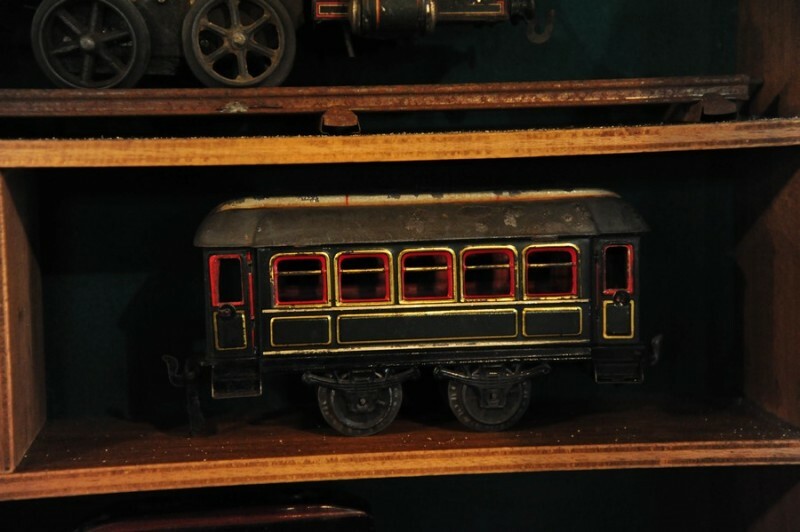 Railway transports were symbols of modernity and progress and several manufactures started to produce toy-trains for children, in Germany first of all. 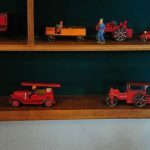 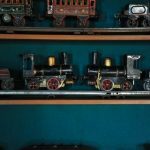 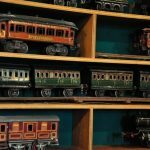 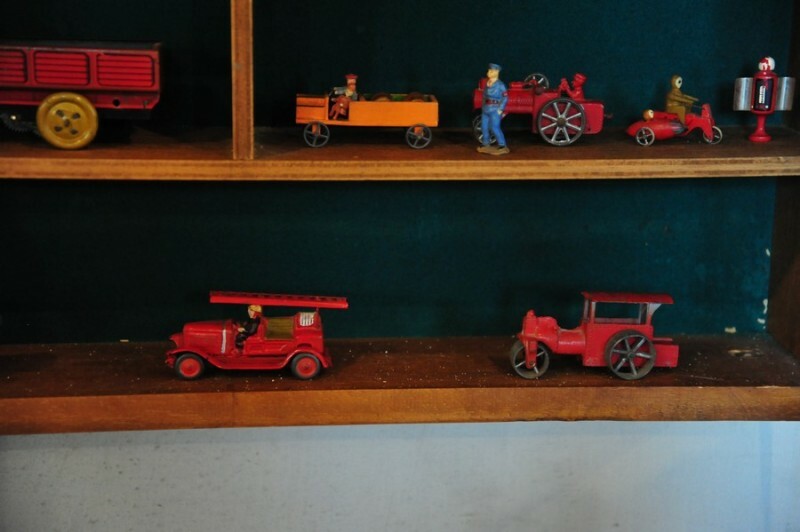 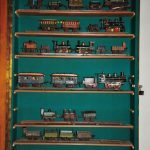 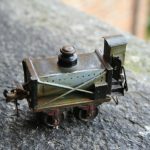 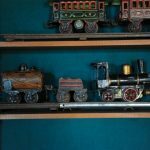 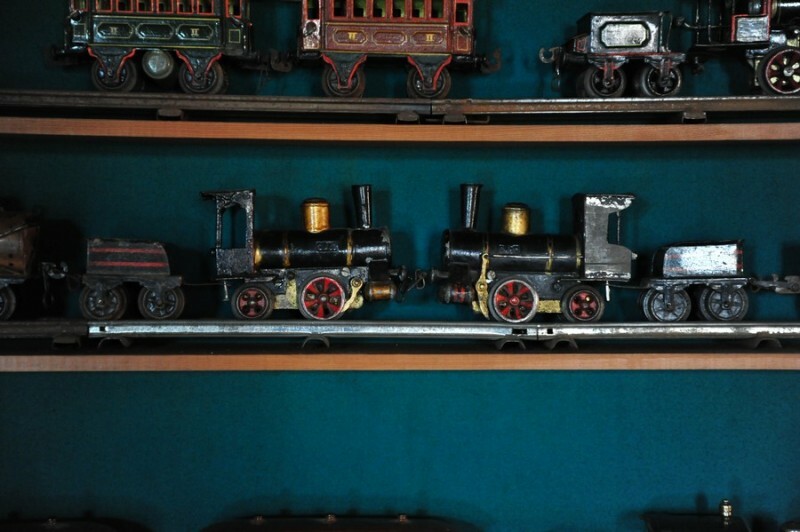 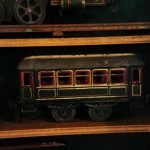 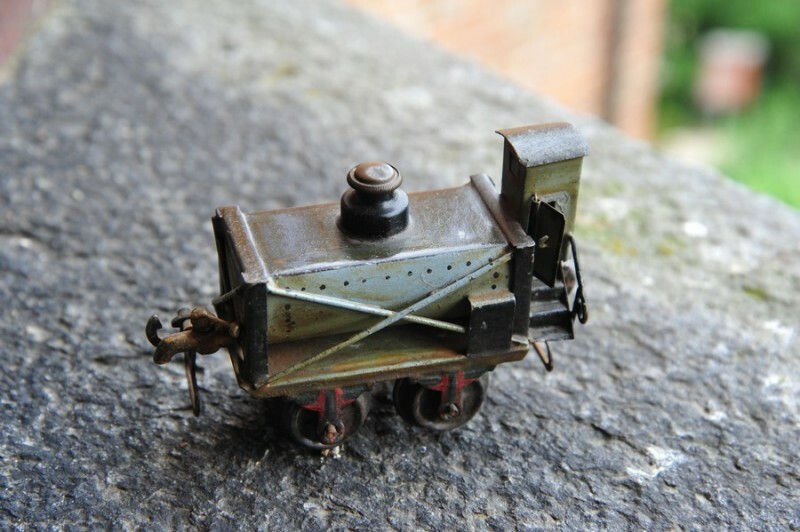 Miniature trains entered Pralormo house in 1896, when Emanuele, Philip’s father and Edoardo’s brother, who was ten years younger, received one of them as a gift. 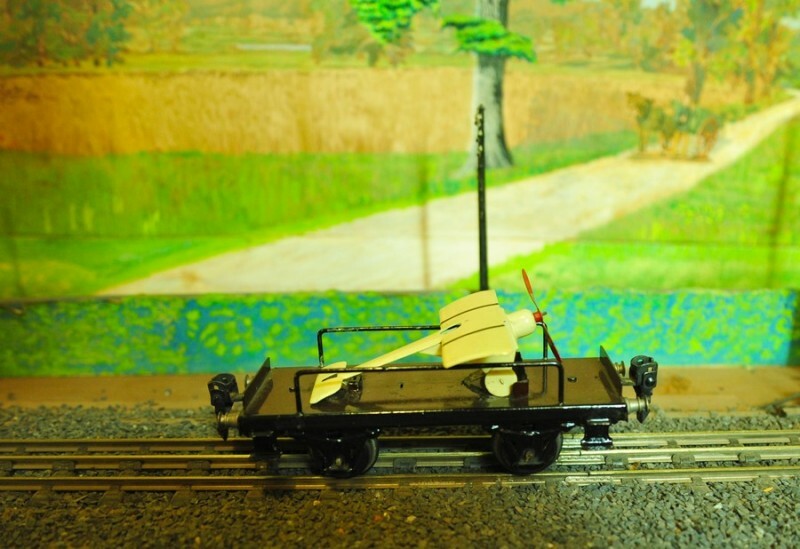 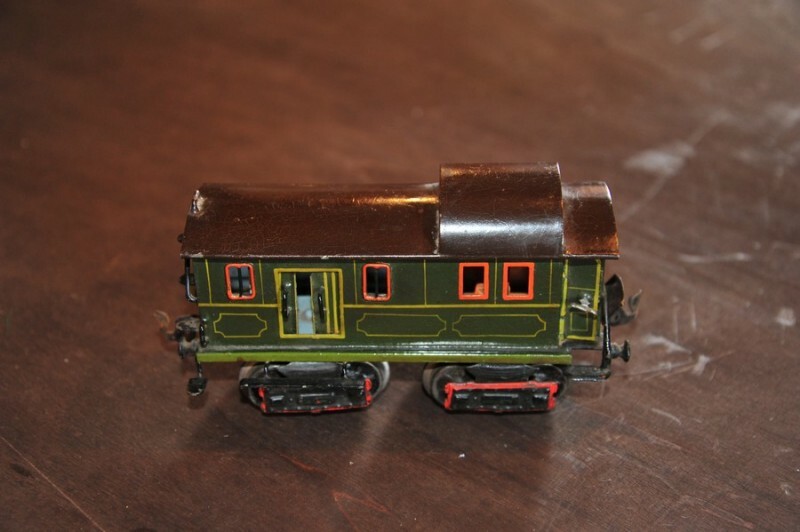 It was one of the first Marklin spring trains, with a small rail ring – 0 gauge – which was set upon the billiard-table. 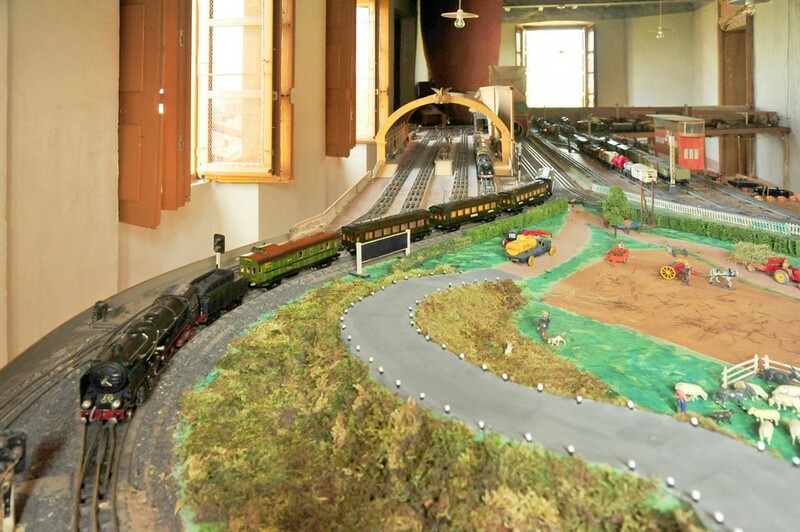 There are still some locomotives of the heroic time of spring trains which you had to be charged twice for the great circuit. 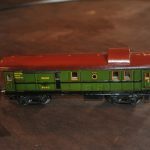 Two are the models of the first Marklin locomotive and there are also forty models among passenger carriages and wagons. 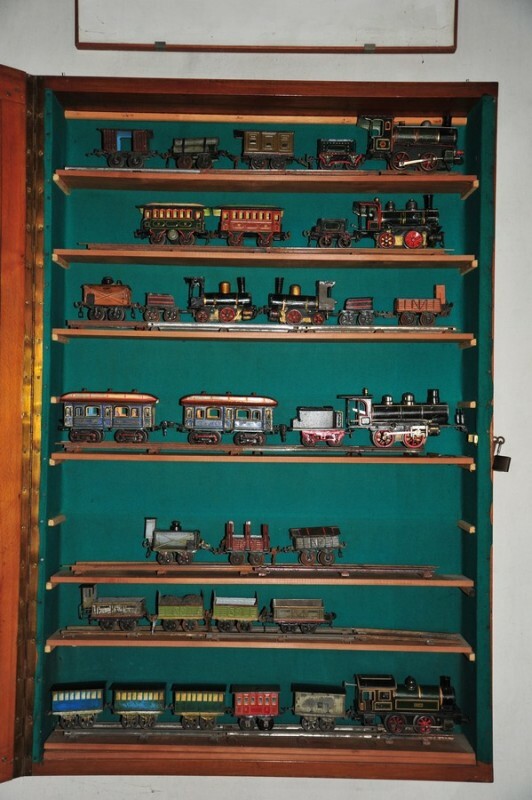 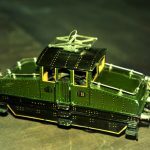 During the twenties the 24 voltage for miniature trains was definitely asserted . 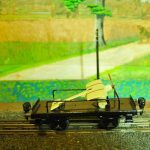 Therefore Pralormo’s structure and railway were totally electrified. 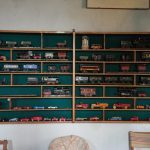 The collection of electric trains was improved along the time of twenty years up to 1940 and it now consists of 12 locomotives and locomotors and more than 120 passengers coaches and wagons on the whole. 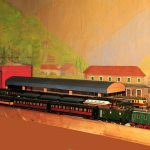 The Marklin production , with its prestigious locomotives , passengers coaches , wagons with two or four wheel sets., is the most represented. 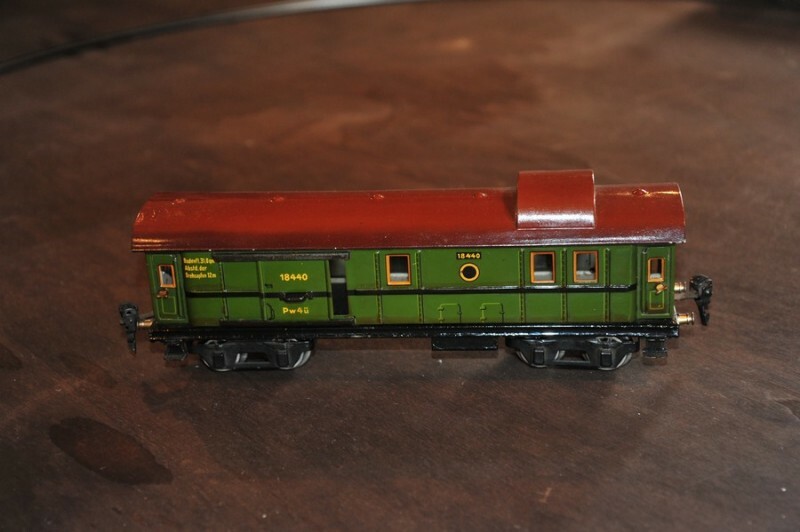 There are also productions of the British Hornby firm, with a complete train of the marvelous coaches “ train bleu”; a train composed by three “ Pullman” coaches and some very refined examples of goods wagons. 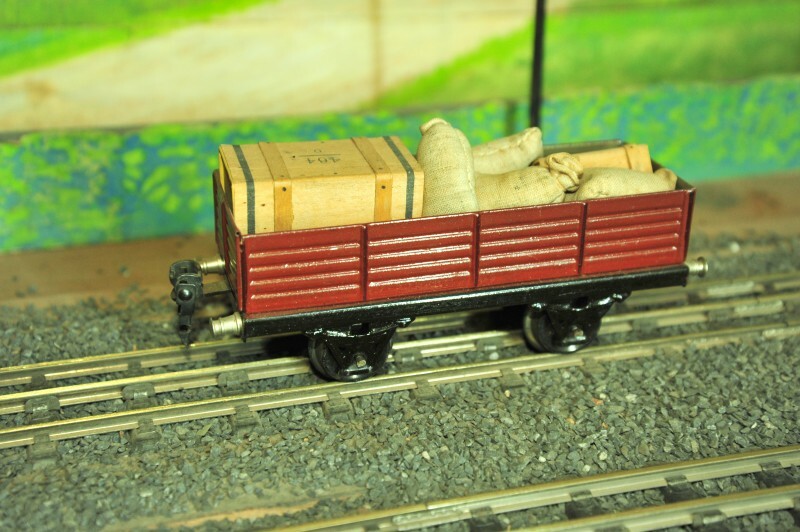 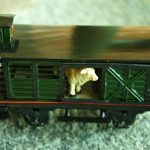 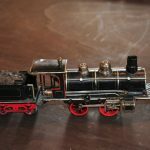 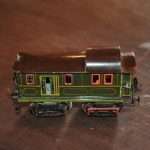 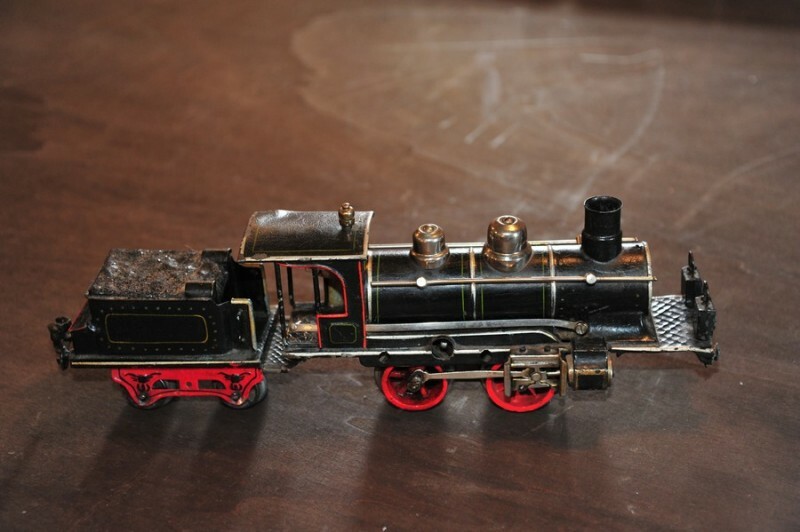 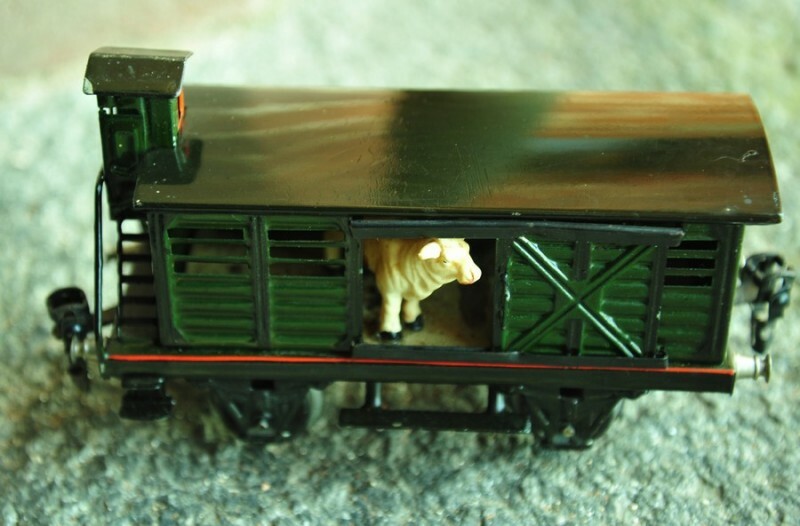 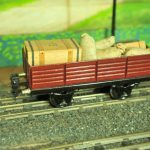 Recently a Hornby steam train – H0 gauge – was added to the collections and it is offered to the vision of fans . 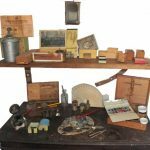 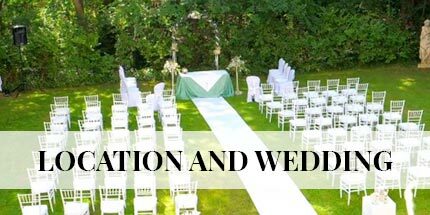 On one side It stands in witness of a great technology of the past , and on the other side it shows the extraordinary ability reached in the field of miniature mechanics.